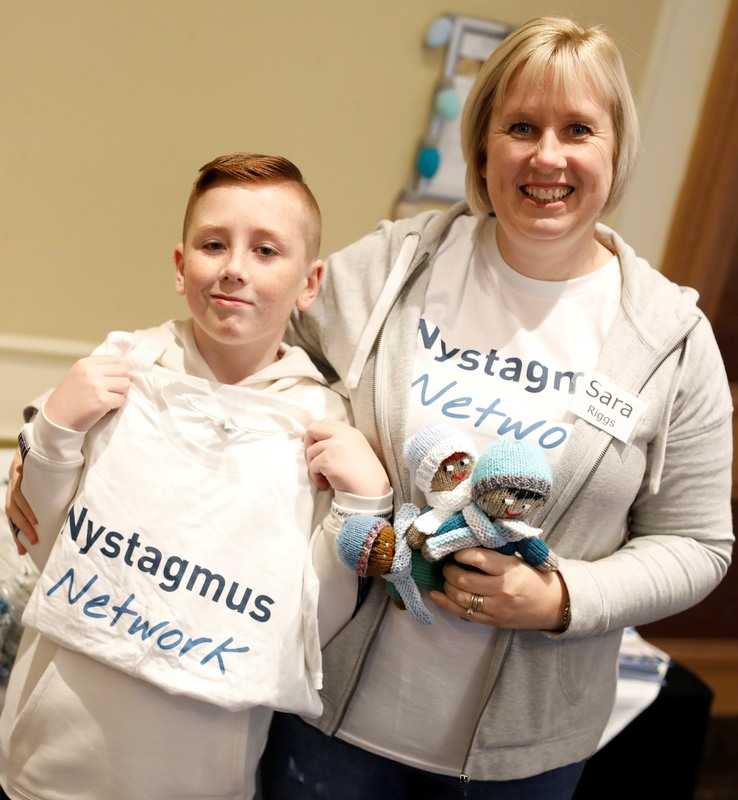 Sue has been associated with the Nystagmus Network since 1991 when her daughter was first diagnosed with congenital nystagmus at 9 weeks old. 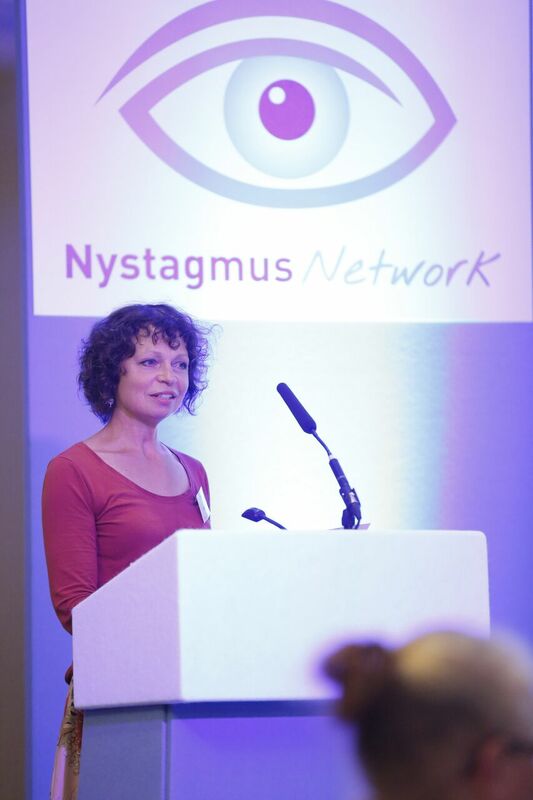 Sara joined the staff team of the Nystagmus Network in January 2018 as Information Support Officer after serving for many years as a volunteer with the charity. Her son has congenital nystagmus.